During the PC Gaming E3 2018 Show organized by PC Gamer, SEGA made good on their promise to bring more of its Japanese games to the PC platform, starting with the Yakuza franchise. 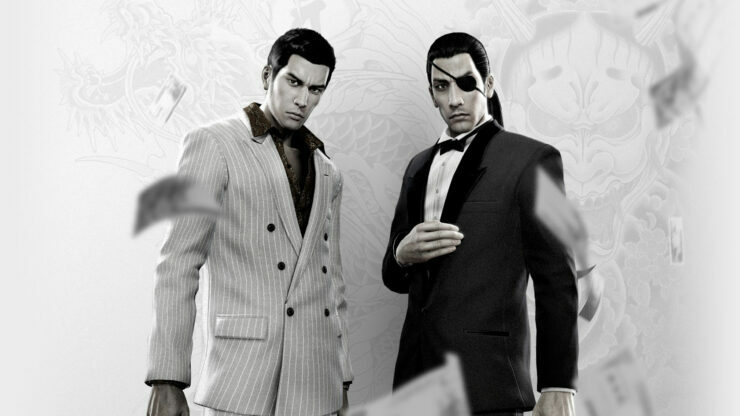 As someone who has considered the Yakuza series to be one of the greatest JRPG’s exclusive to the PlayStation brand, it’s no surprise that I view Yakuza 0 as another shining entry in the series. As an origin story to Kiryu and Majima’s bromance, there’s no better time to try out the Yakuza storyline than with the chronologically first game. Whether you’re visiting Kamurocho for business or pleasure, be prepared to sink another eighty hours into a crime epic that only SEGA can deliver. Yakuza 0 is coming out August 1st and can already be pre-ordered on Steam with a 10% discount off the base $19.99 price. The game will feature 4K resolution, uncapped framerate, customizable controls and more. That’s just the tip of the iceberg, though, as Yakuza Kiwami has also been confirmed to be coming “soon” and it’s already listed on Steam, too. A remaster of the first game, Kiwami also reviewed well here (though a bit less than 0). Last but not least, Valkyria Chronicles 4 was announced to be due on PC alongside the console versions this Autumn. This isn’t a first for the franchise, but it’s still a welcome return nonetheless.